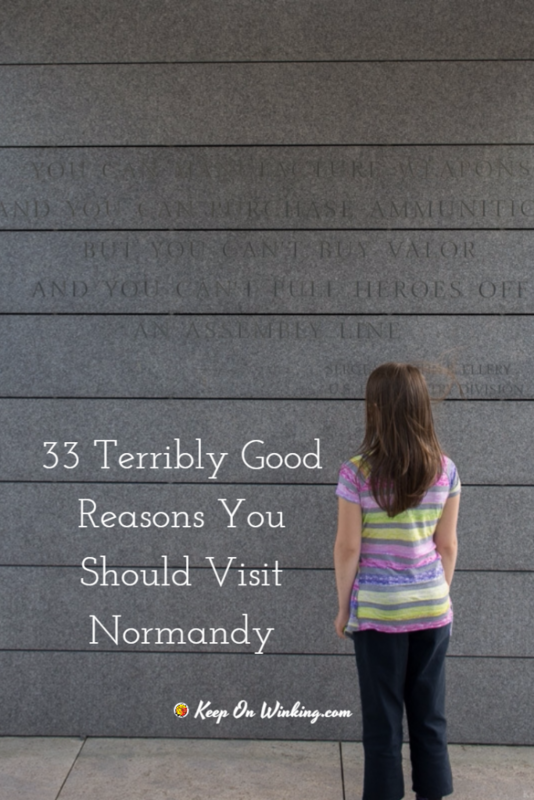 The general idea is that Normandy would make a great day trip. Especially if you grew up in a military community, served your country, or have someone in your family who has served. You might think of Normandy and the D-Day landings as a couple of battles on a beach. It was more than a bloody battle in the sand and because sometimes the words to describe it fail, it is best to see it for yourself. With that in mind there are several reasons your trip to Normandy should be more than a day trip. It is a place to take time to remember the lives given. It is a place where you can understand the cost of war. It is a place where you can see how the allied forces overcame great odds to win the war. It is a place where you can see what life was like before and after the war. In a way you could say understanding Normandy’s heritage and the events that unfolded is a multidimensional study in the human condition. When we wage war we irrevocably linked our identity with the events in that country. In the fight of the century we defined who we were as a nation. It was a time that demonstrated the kind of resolve we can have and reminds us of our ability to unite under a common purpose against terrible odds. When I learned that the Tank Museum near Carentan is closing, I was sad. Here was a man who passionately collected tanks and made them available to the public. He was helping to keep the story fresh in our minds and in our hearts. Unfortunately not enough people were traveling to see these sites and due to the low attendance he has decided to close shop. Honestly I didn’t know about it either. When you are planning a quick day trip, you tend to know where you are going. You don’t realize what else is there until you have arrive. By then it’s too late. 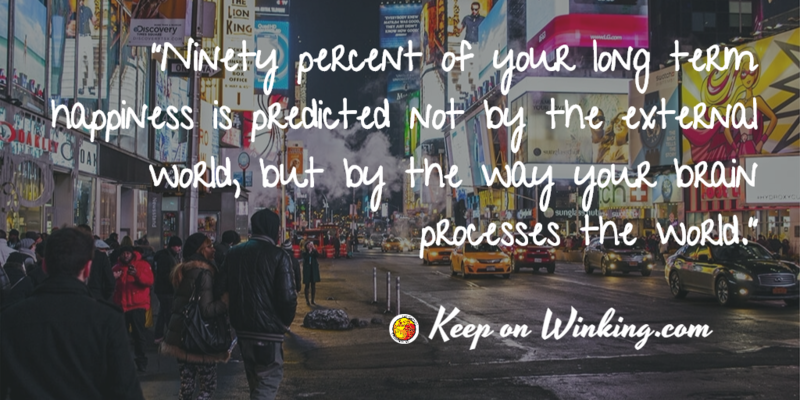 You don’t have the time to see what else is there. Which is why I want to share with you a few other places that we think are worth the effort to extend your visit. Between the Museum of Art and History for traditional lore, art, culture, and the Museum of Mont-Saint-Michel’s manuscripts, the Scriptorial is the one you don’t want to skip in Avranches. The bell making factory in Villedieu-les-Poeles is a great stop between Mont-Saint-Michel and the D-Day Beaches! Cherbourg features an all day Sea Center and transatlantic adventure at La Cité de la Mer. A perfect place to grab a traditional treat is 40 minutes to the east from Cherbourg and 20 minutes north of Sainte-Mère-Eglise, the Biscuiterie de Quineville in Quinéville. While in Quinéville the Memorial of Liberty is an insightful look at how the French lived under German occupation. In Saint-Côme-du-Mont’s Paratrooper Museum has a simulation where you can experience what D-Day was like for the 101st Airborne Division, and the events that led to the capture of Carentan. Book a guided interactive tour of the Battle of Bloody Gultch at the Manoir de Donville, or plan your trip in June to take park of the annual reenactment activities. Arromanches 360 has a great video about how the artificial harbor was created. You can also purchase the video in the gift shop. The Bayeux tapestry (a UNESCO heritage document), the Memorial Museum of the Battle of Normandy, and the MAHB (Museum of Arts and History) are three things you can find at the Bayeux Museum. Tour and taste the Bayeux cider at the Cidrerie Viard. An hour away from Bayeux is the Château Guillaume-le-Conquérant. Among a long line of successors it holds notoriety as a William the Conqueror’s castle! On a more serious note WWII was the first time civilian casualties outnumbered the military casualties. Visit Le Mémorial des Civils dans la Guerre to find out more. 10 minutes away from Falaise is a Mining Museum in Saint-Germain-le-Vasson, the Carreau de la Mine. Falaise-Chambois was the last stage in the Battle of Normandy. 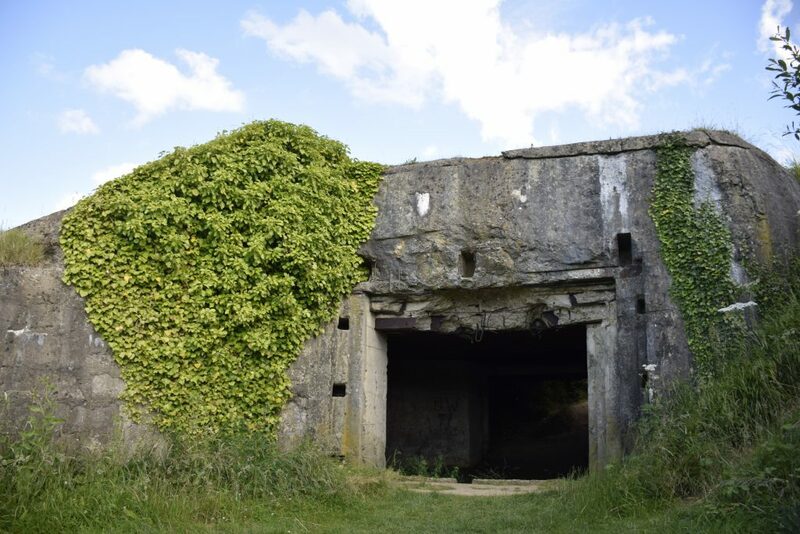 30 minutes away from Falaise you can find both the Memorial and the Museum of Montormel. 40 minutes away is the Fromagerie Graindorge. A traditional cheese dairy you can tour and sample the best the region has to offer. The city of Le Harve’s postwar urban architecture is a UNESCO world heritage site! For one of the best museums outside Paris visit Musée d’art moderne André Malraux. The museum contains works of art from the 15th century but it’s modern art collection of 19th & 20th century is particularity impressive. Especially when you realize the artists were either natives or the beautiful pieces of art directly influenced by the area. North of Le Harve, between Fécamp and Etretat is a EcoMuseum of Cider. Besides the production of cider on this working farm you can also witness the efforts of sustainable farming and reviving the Norman goose. I admit it is a bit much to take in. It would take a dedicated WWI and WWII enthusiast about a month to make a go of it, and I am sure I am missing a few places. I don’t really expect you to try and see it all in one go We are pretty average folks and like anyone else we started out with a day trip. What we do know is that it is a place worth visiting again, and it helps if we can get a good idea of where to go the next time around! If you found this valuable will you take a second to pin this to your Travel board on Pinterest?